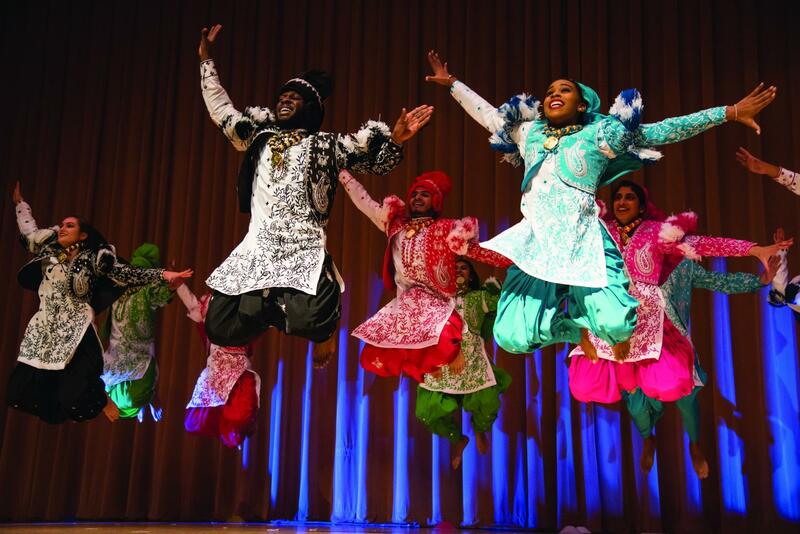 Seven student dance and a cappella groups performed Saturday during the annual South Asian Students Alliance show. 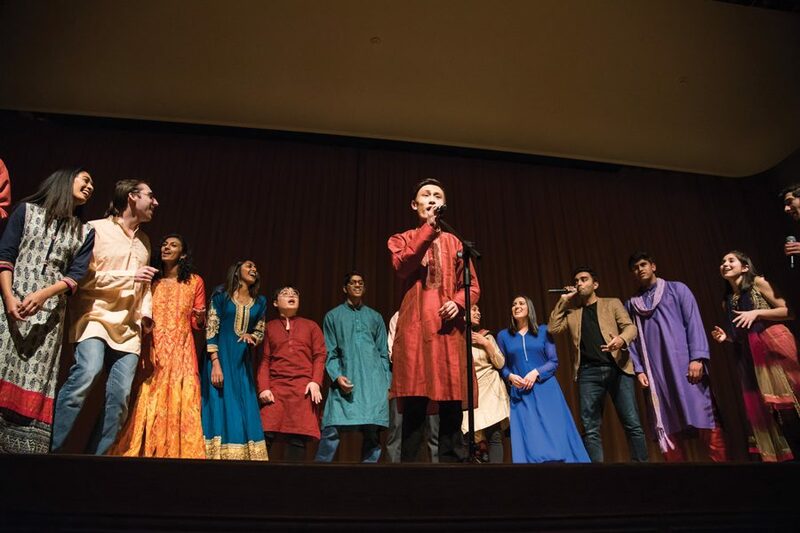 This year, the production was called “21 Devon Street” — themed after the movie “21 Jump Street.” The show — which took place in Ryan Auditorium in the Technological Institute — included traditional Asian and modern dances from Northwestern Deeva, Bhangra, Nithya, Raas, Anubhav and Ahana Dance Project. 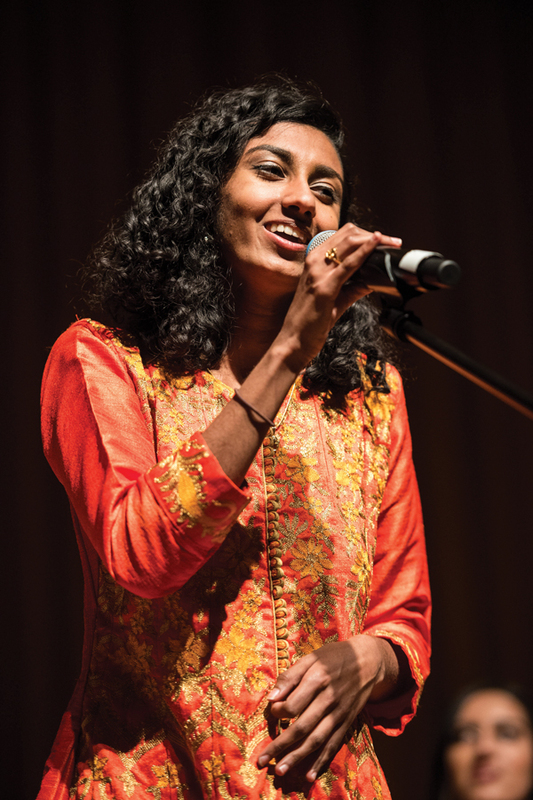 Brown Sugar performed two songs. 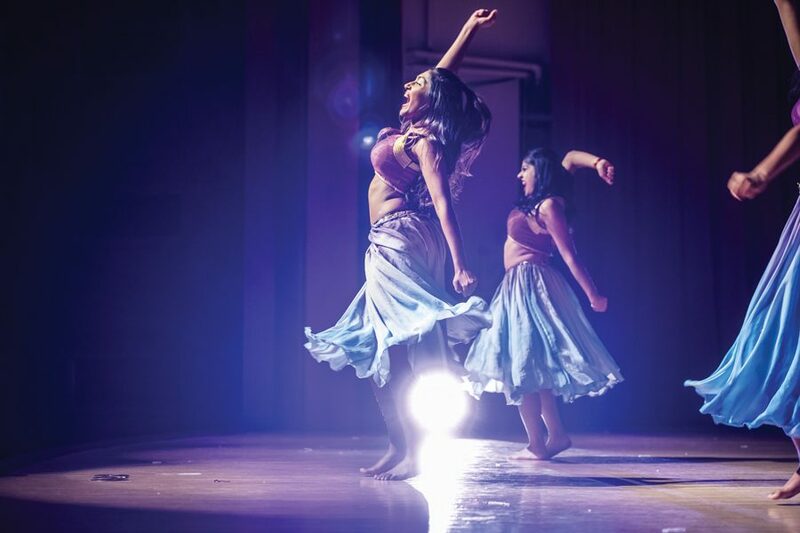 More than 150 students were involved in the production and performance of the show, SASA’s executive board said at the close of the show.